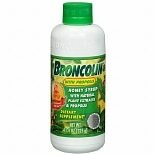 Shop Broncolin Honey Syrup Dietary Supplement, Regular (11.4 oz. )11.4 oz. $779$7 and 79 cents$0.68 / oz. 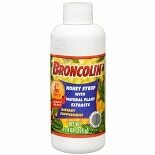 Shop Broncolin Honey Syrup Dietary Supplement with Propolis (11.4 oz. )11.4 oz. $899$8 and 99 cents$0.79 / oz. 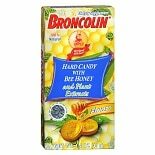 Shop Broncolin Hard Candy with Bee Honey Dietary Supplement (1.4 oz. )1.4 oz.